Blindia is an abstract top-down shooter puzzle game where you have to go through the difficulties using sound. Use the visualized sound waves to take down the enemies and make your way to the exit. At the end, you will face the truth of this blind world. 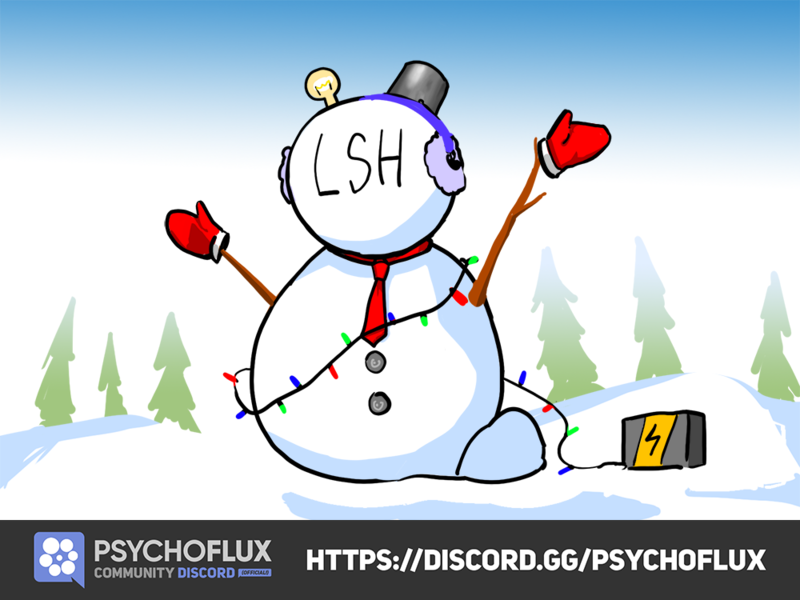 The PsychoFlux Team wishes you a happy holiday. Merry Christmas and happy new year! FYI: It's Steam Winter Sale week, and most of our titles are offering discount! Check out the list below and see if there's something draws your interest. Thank you! © PsychoFlux Entertainment. © IndigoBlue Game Studio. All rights reserved.